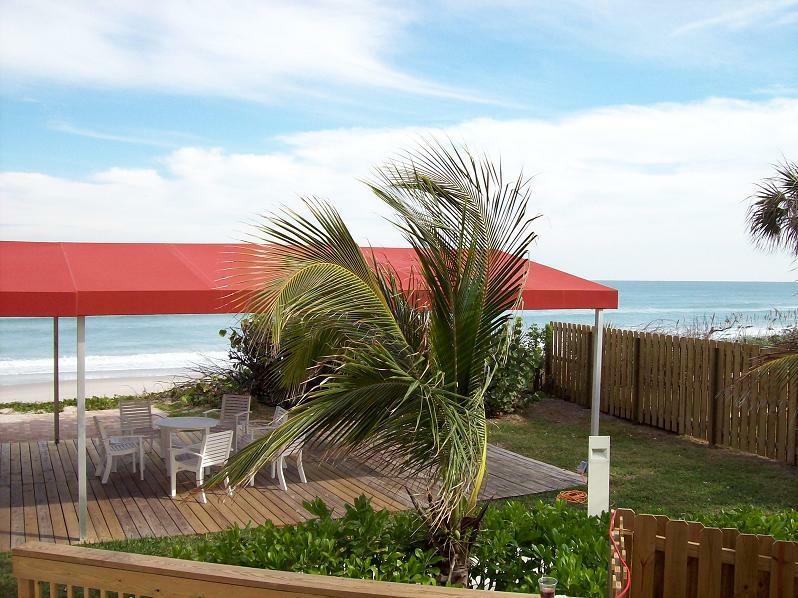 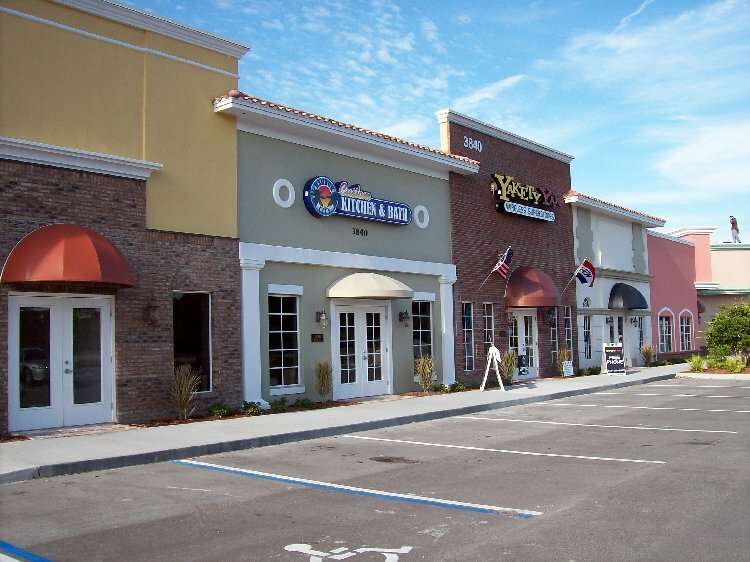 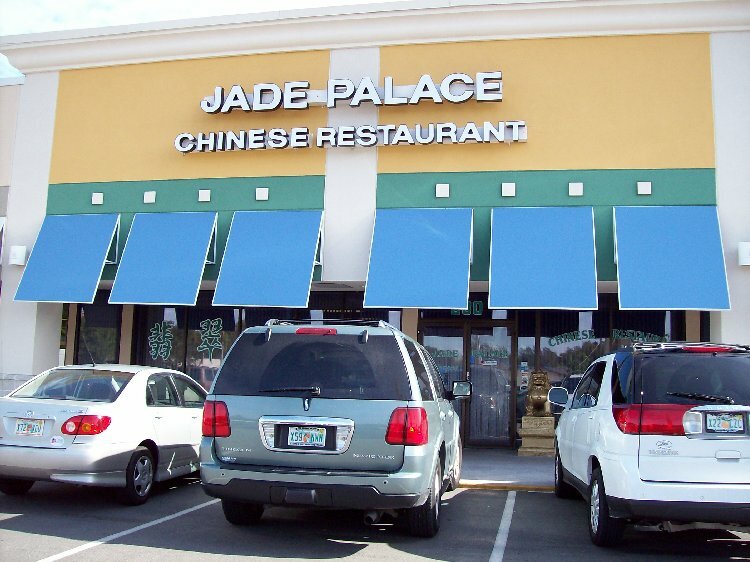 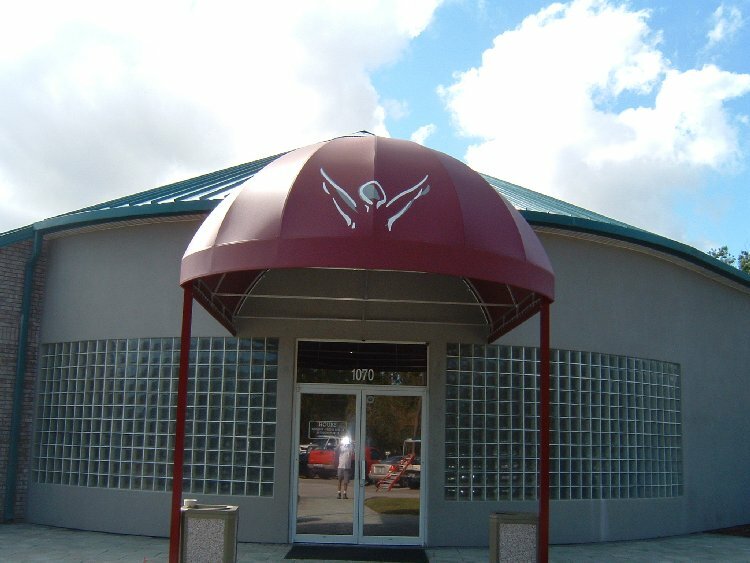 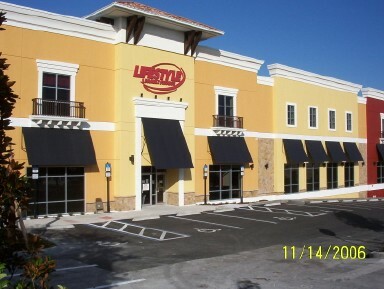 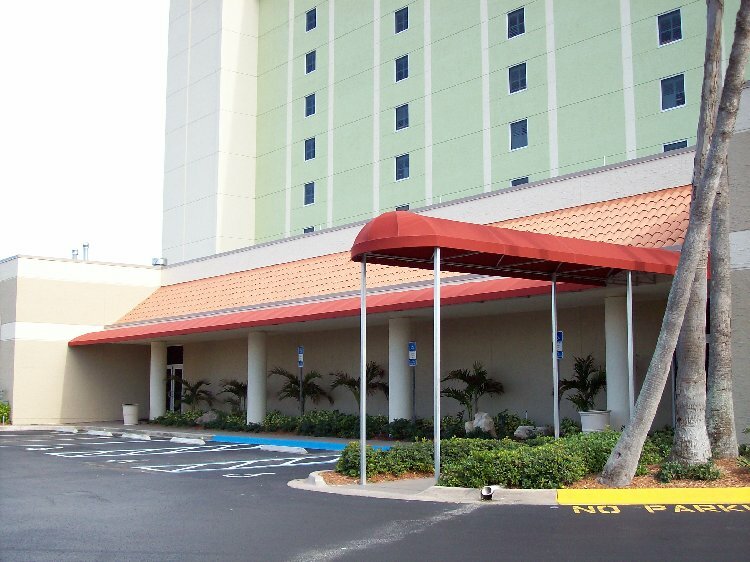 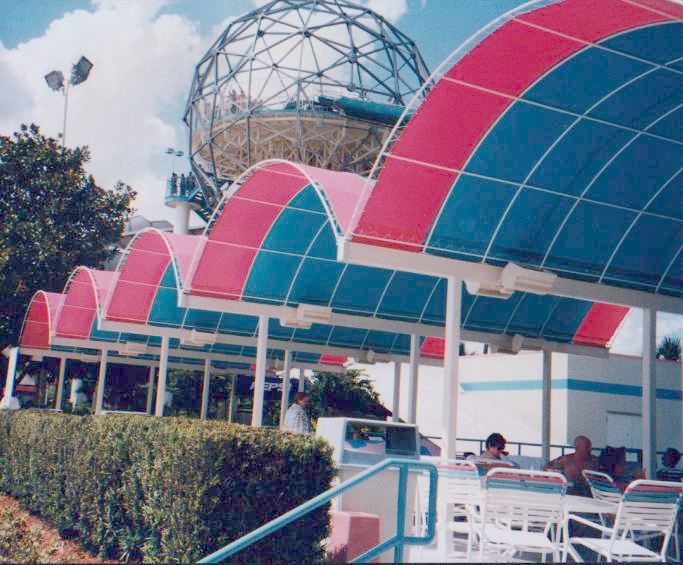 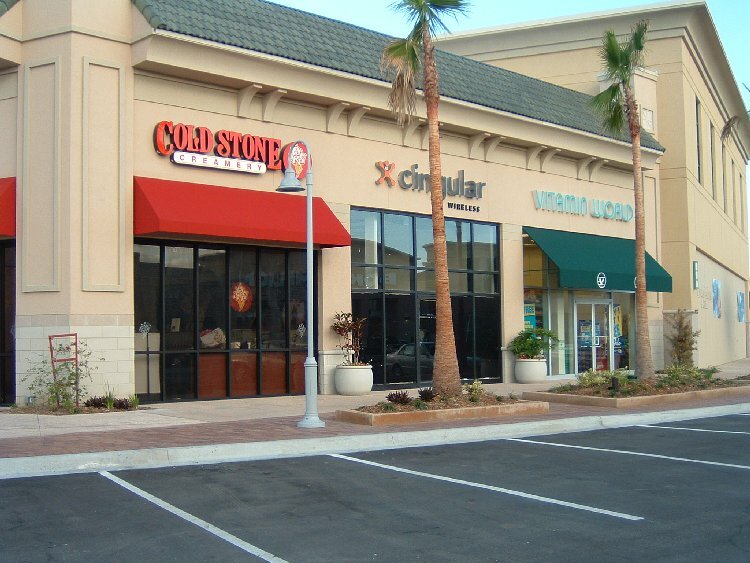 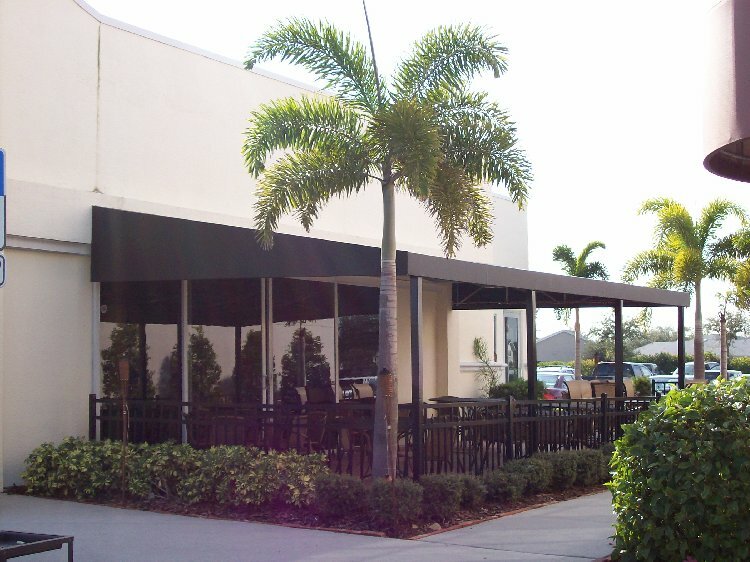 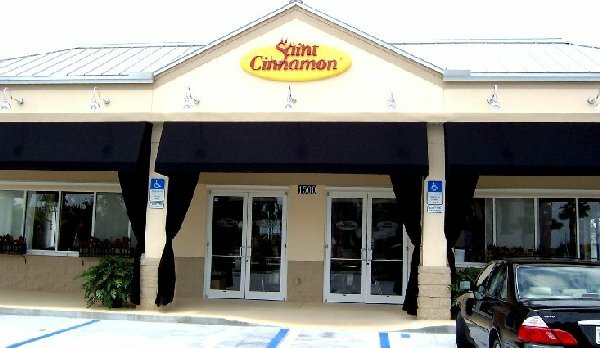 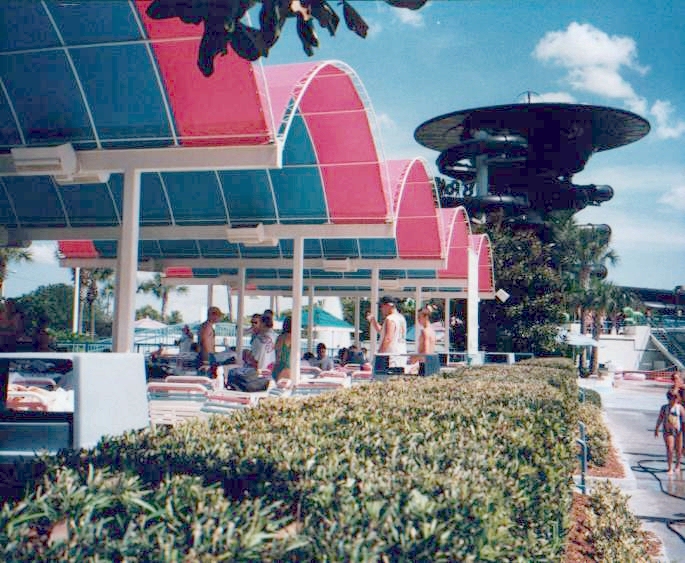 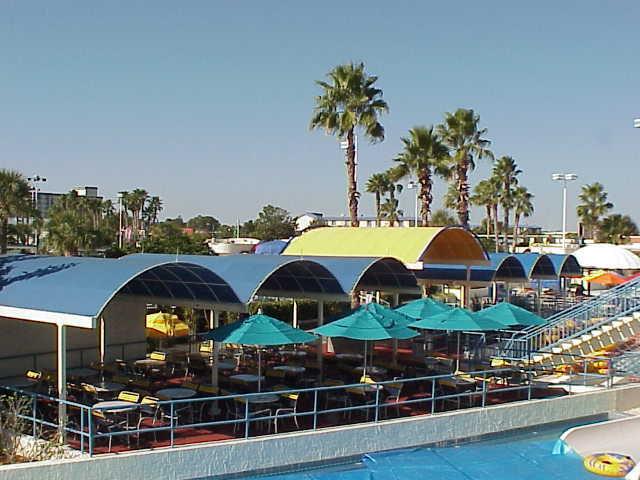 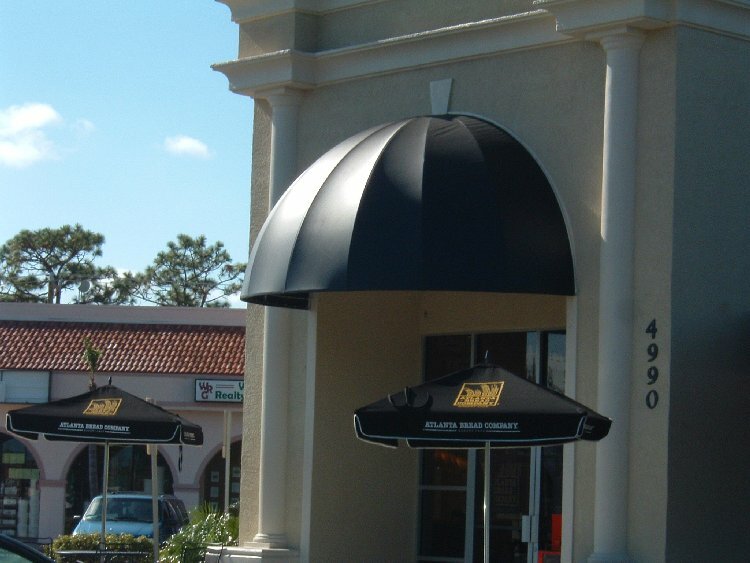 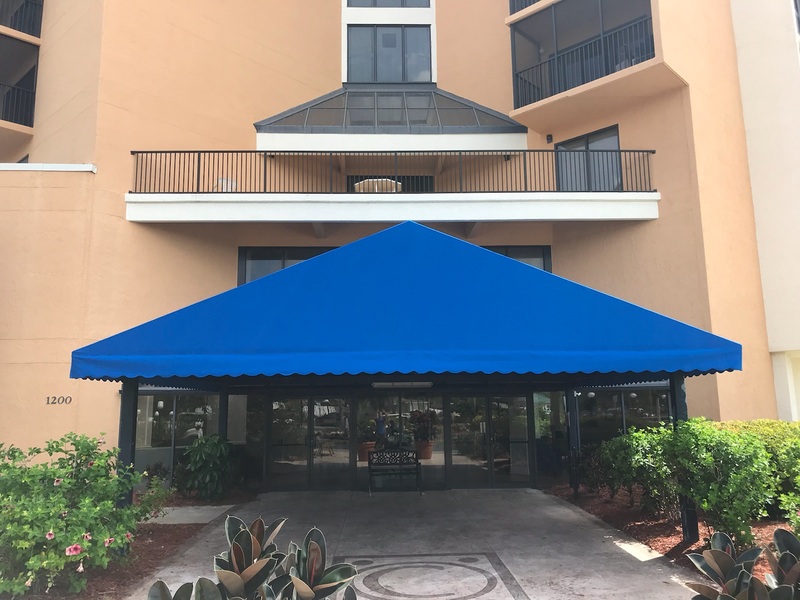 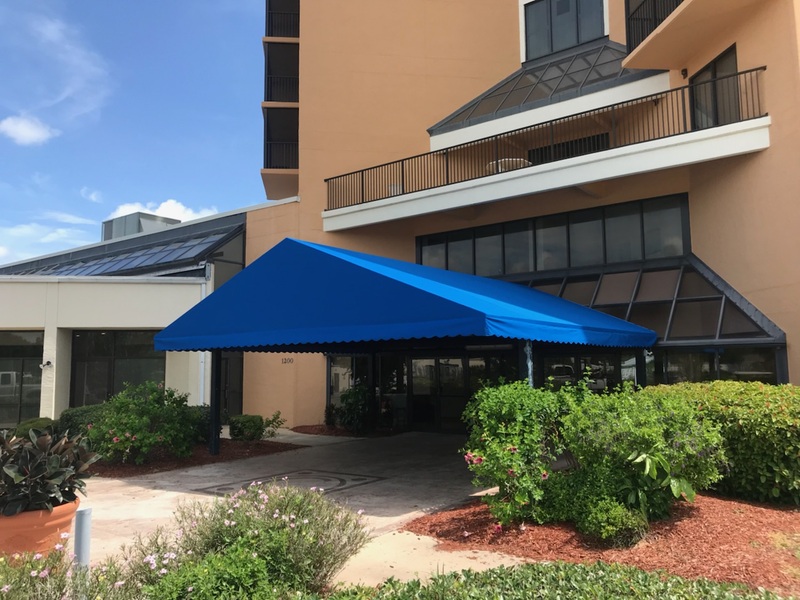 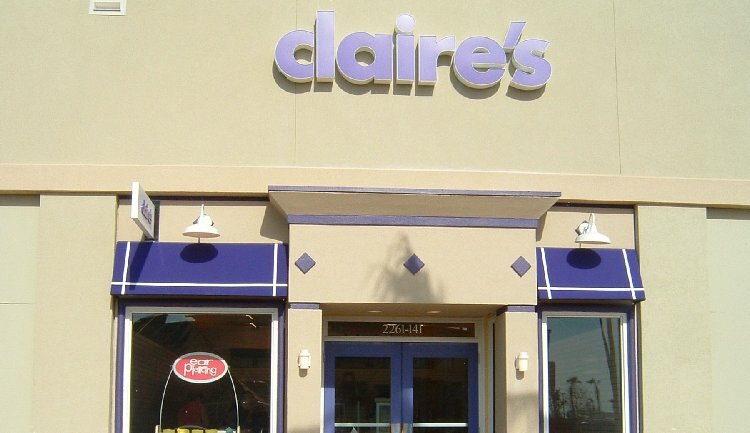 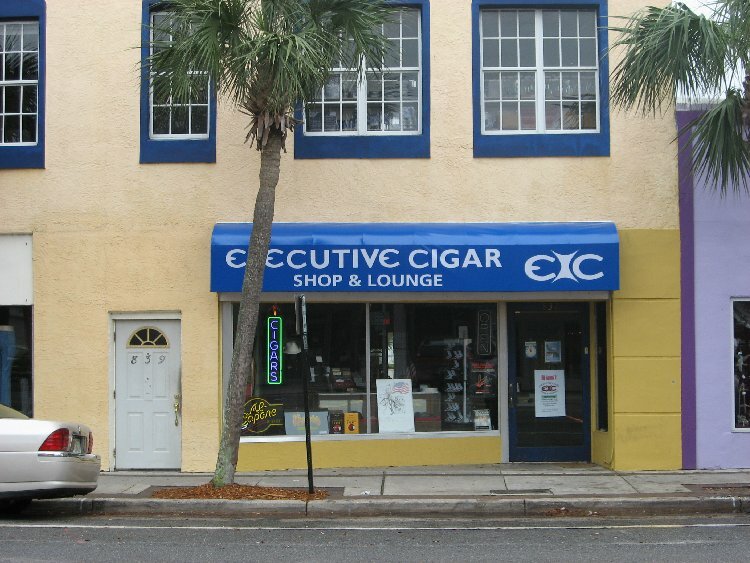 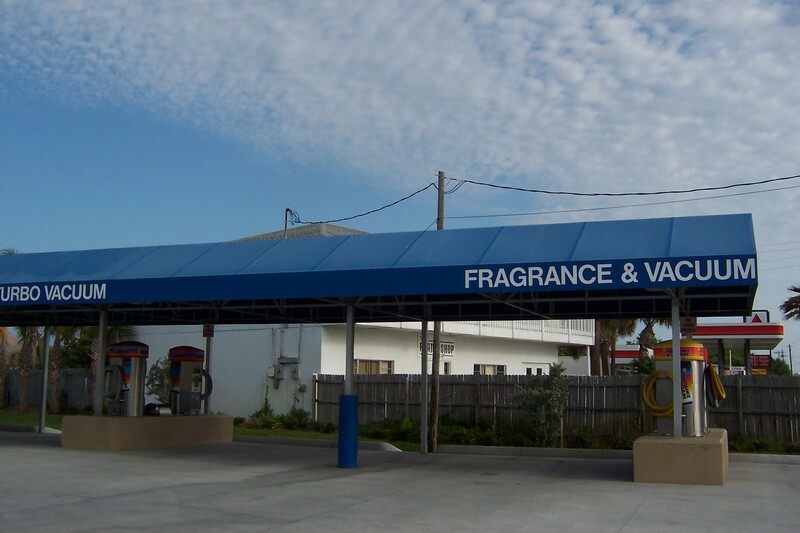 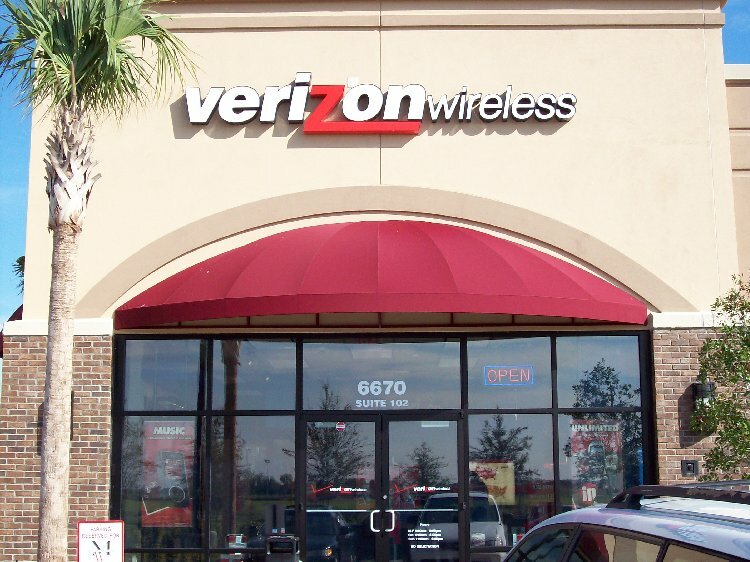 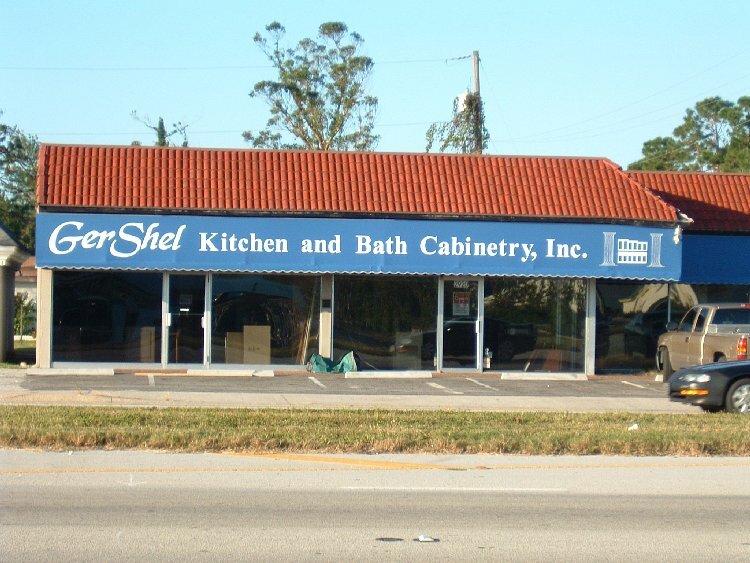 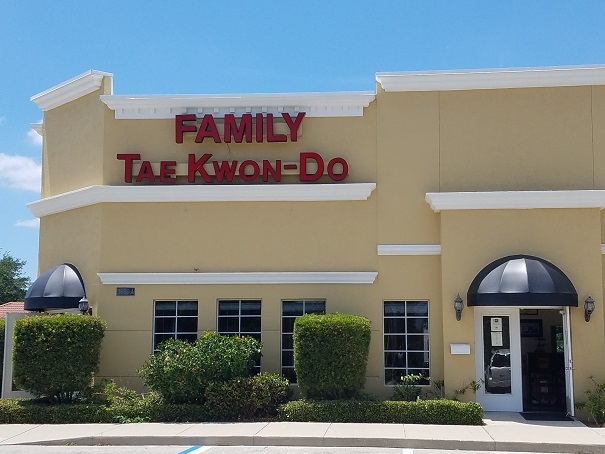 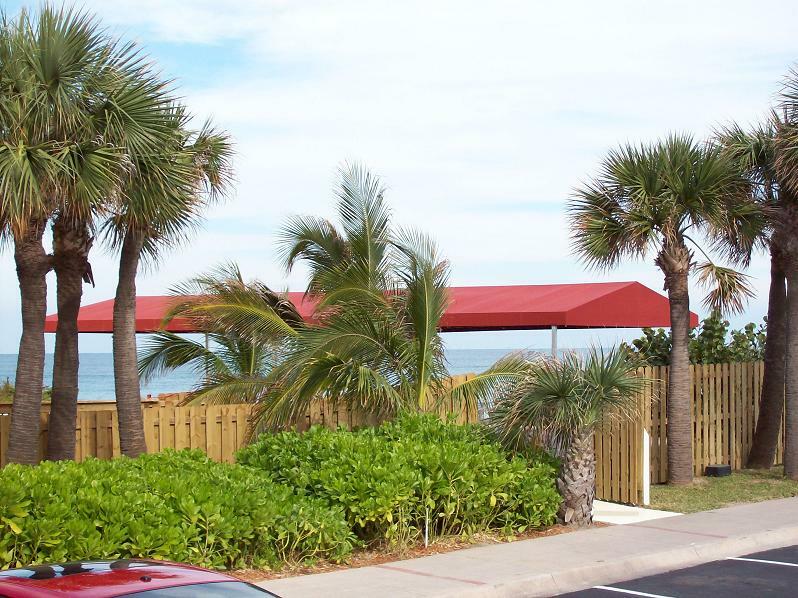 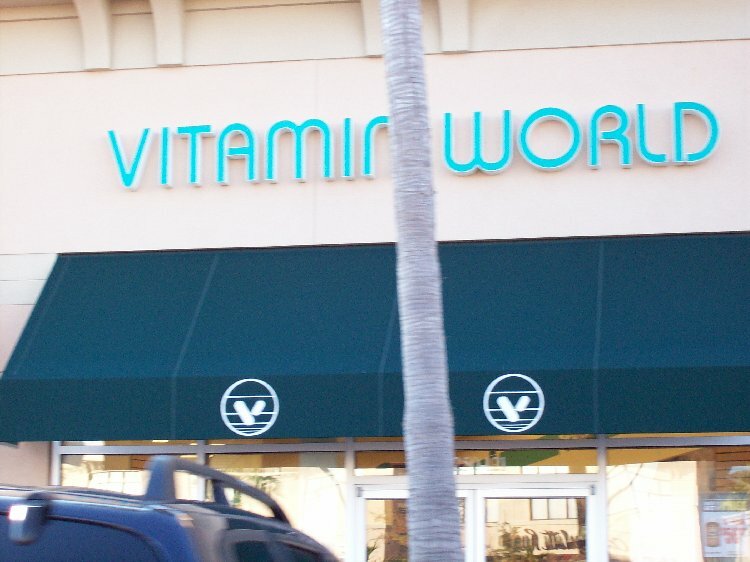 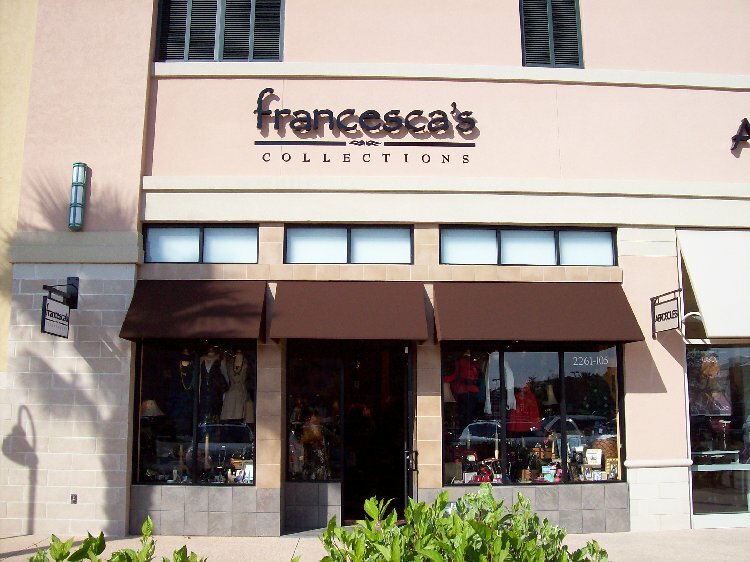 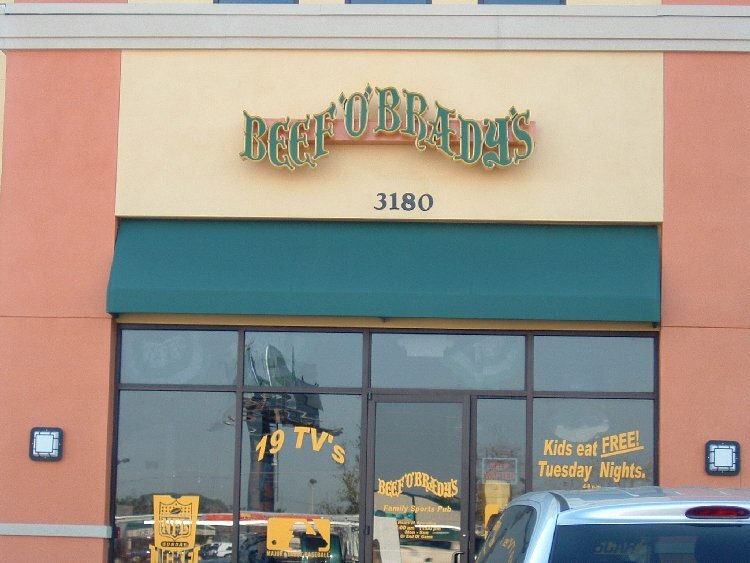 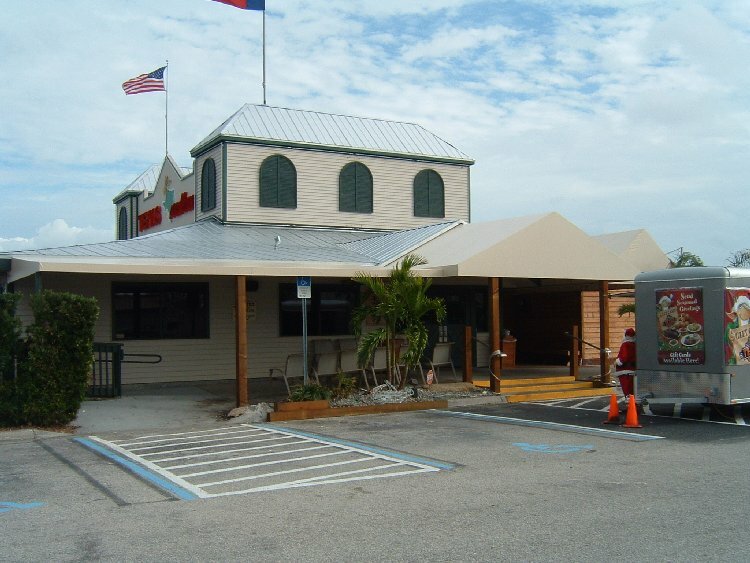 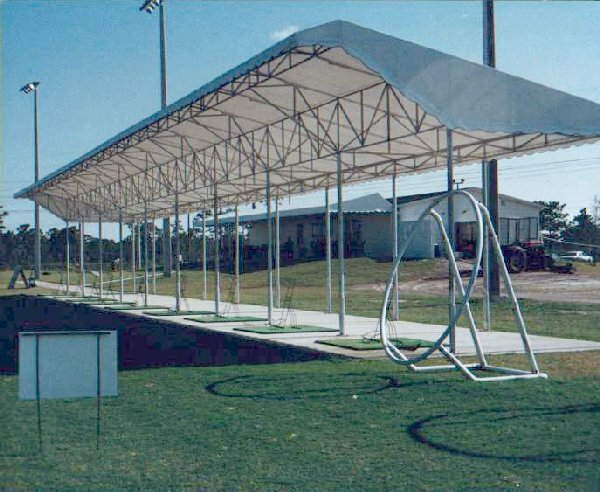 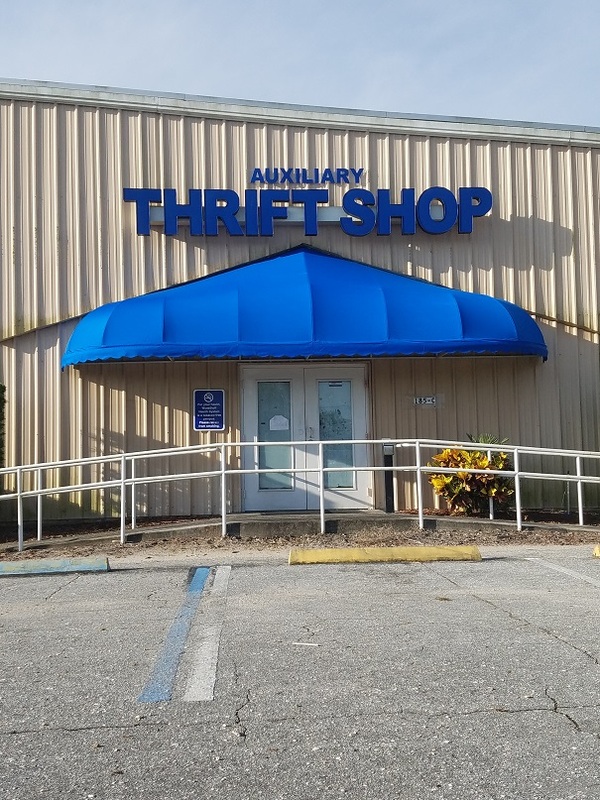 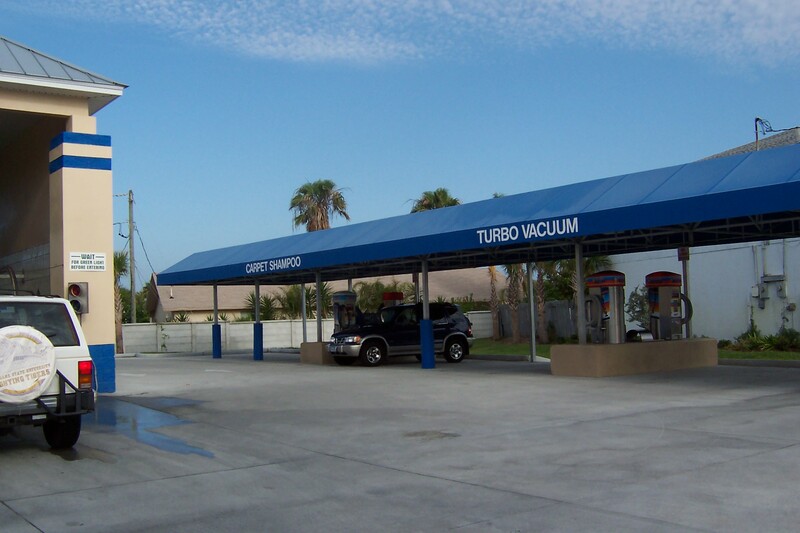 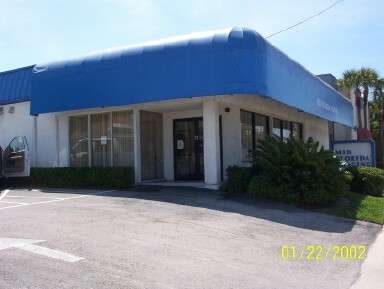 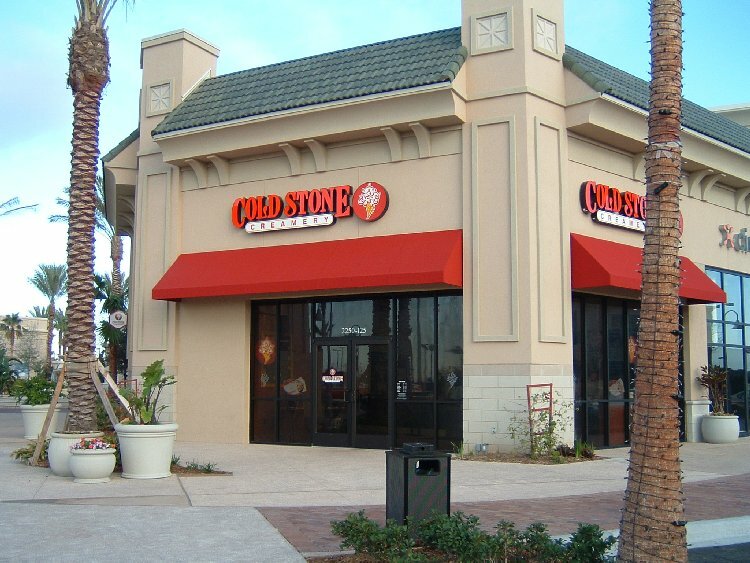 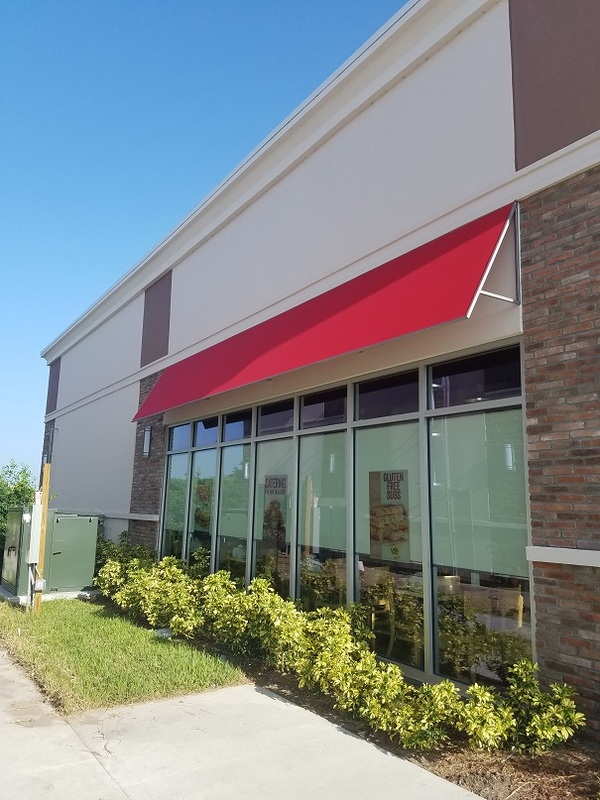 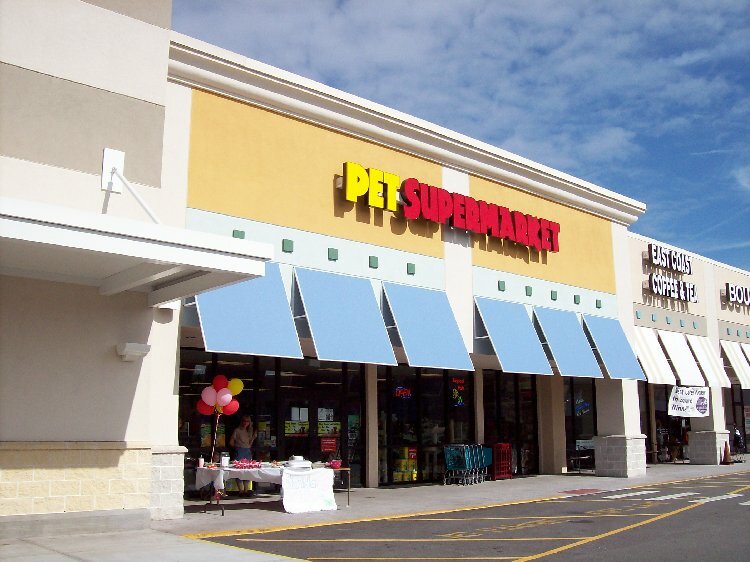 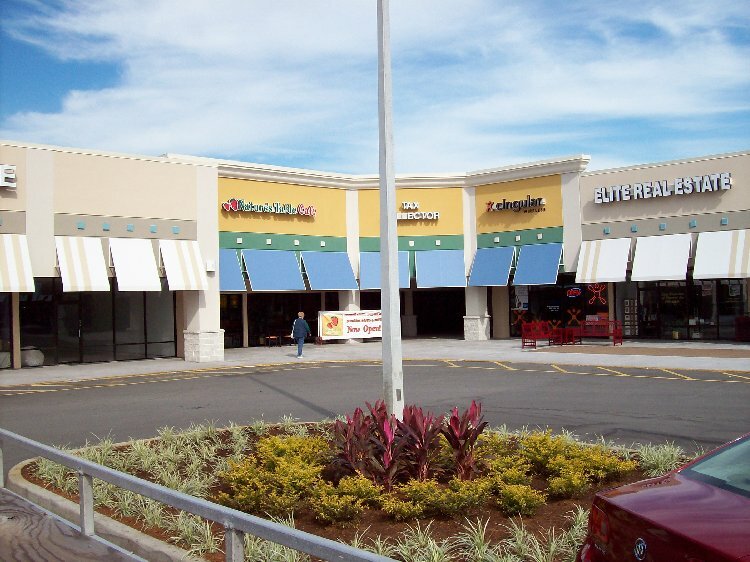 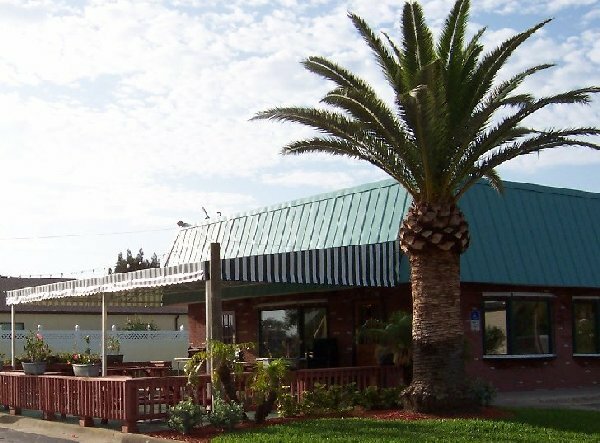 ABC Awnings are made of quality materials that will stand up to years of Florida sunshine and even hurricanes. 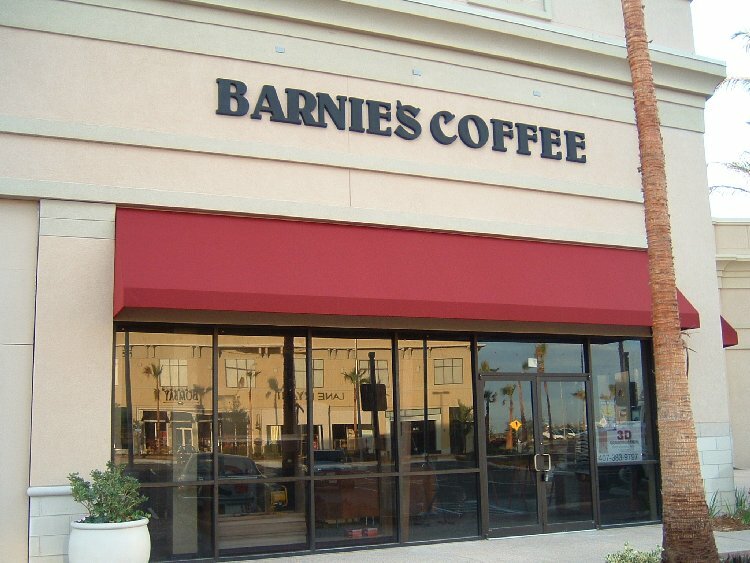 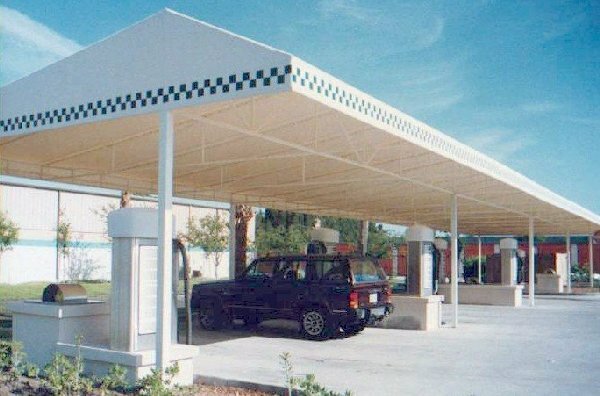 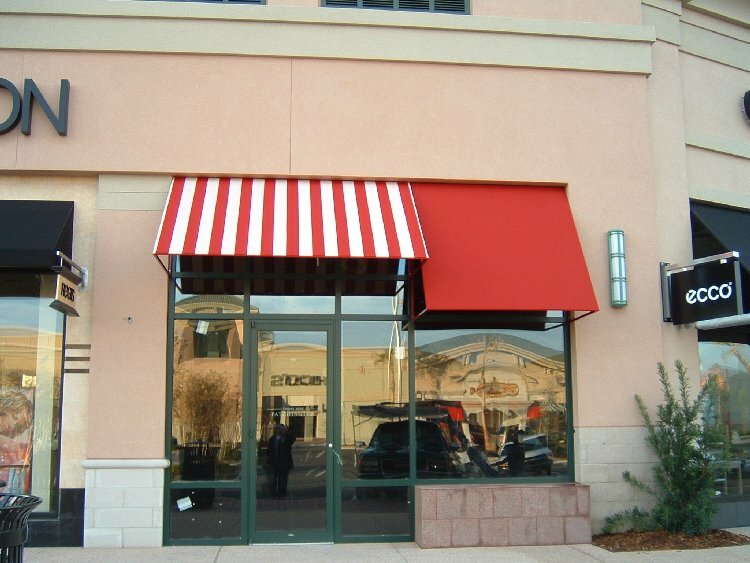 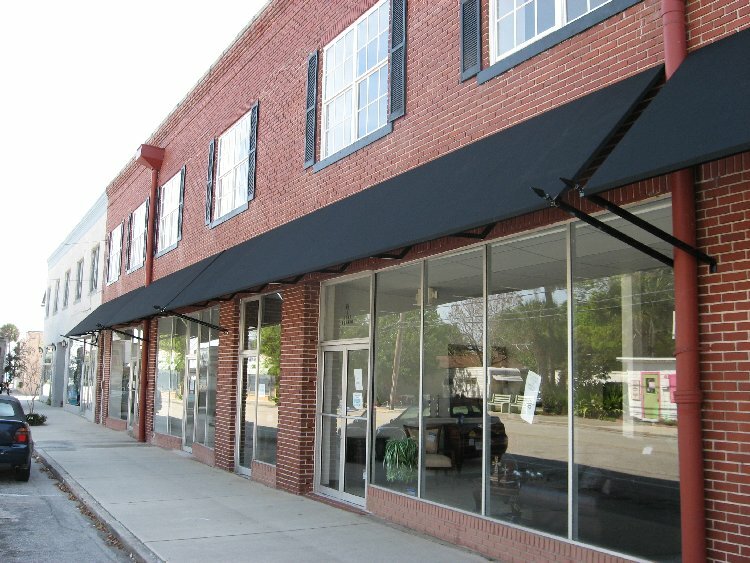 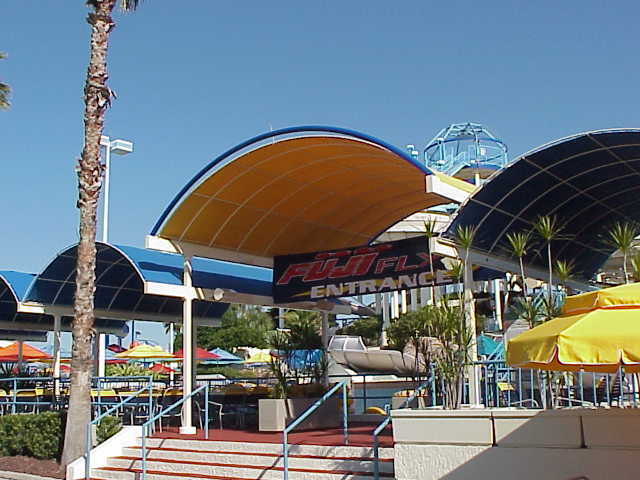 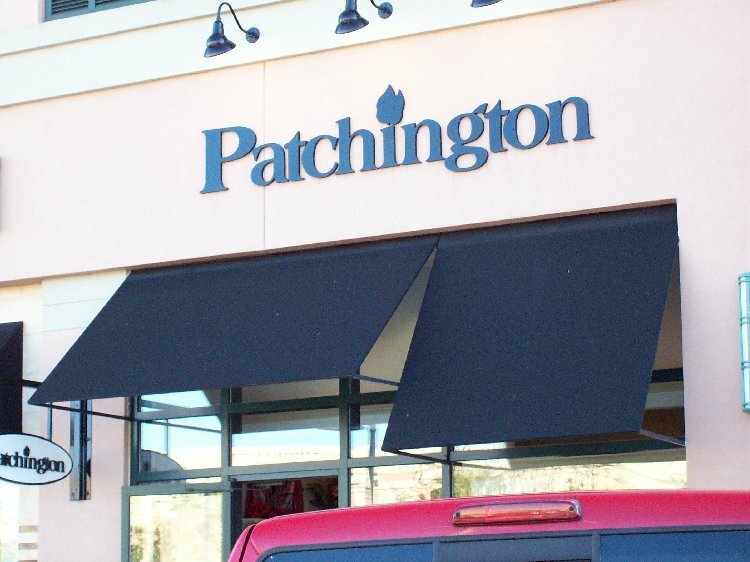 ABC Awnings will go the extra mile to design, construct, and install whatever will best fit your situation. 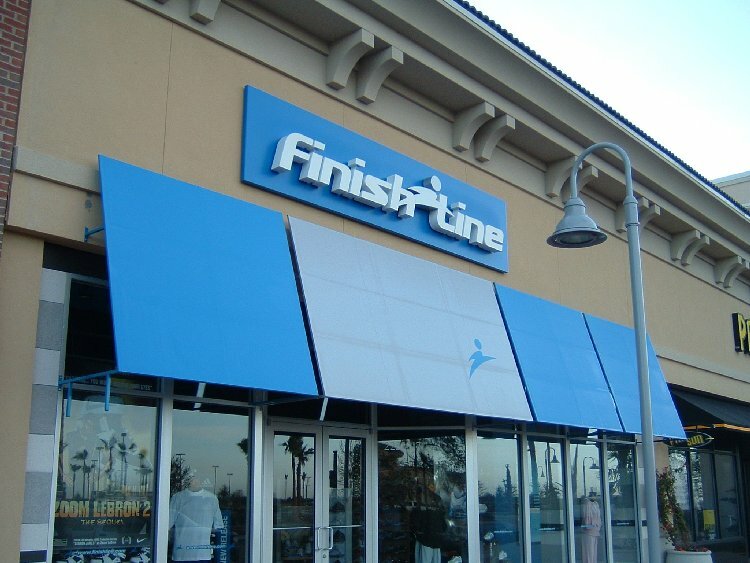 Frames are custom made to fit your application not simply taken off the shelf to fit anywhere. 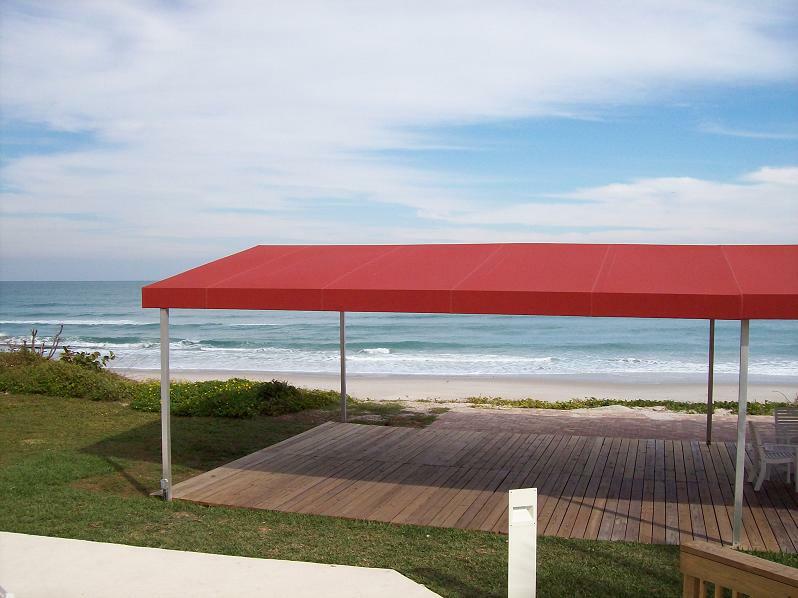 Coverings in canvas and other durable materials are available in a rainbow of colors and variety of patterns. 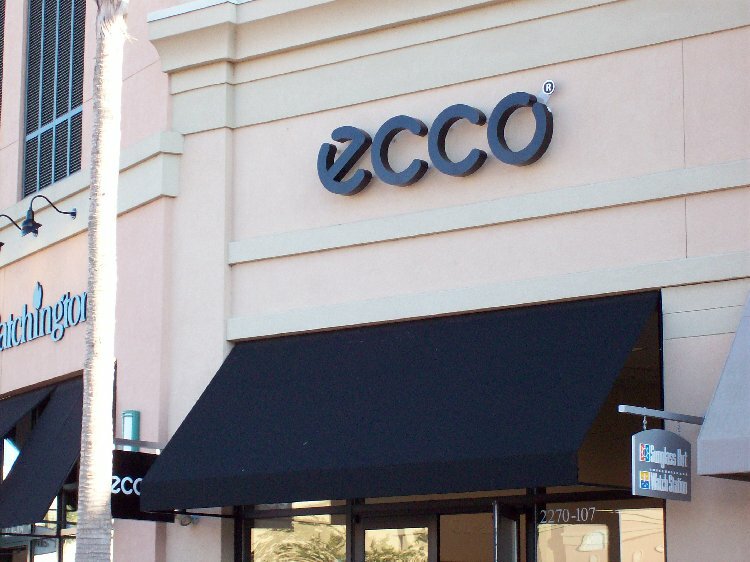 Our materials come from long established makers of high quality components expected to deliver years of satisfaction in accenting and highlighting your home or business.